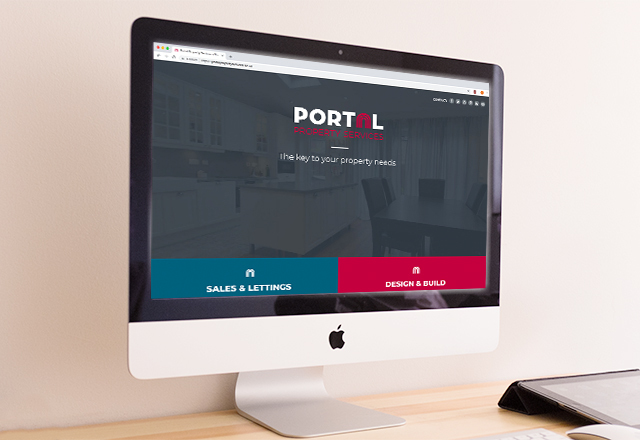 Designing the identity and website for new property company, Portal Property Services. 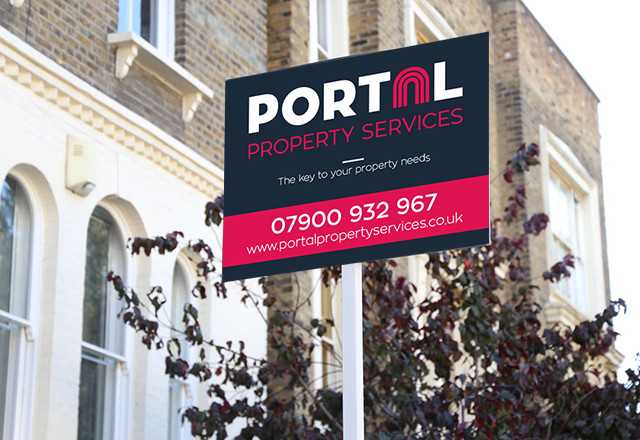 We designed the logotype and visual identity for this start-up property company to make them stand out from the heavy competition and present themselves as a professional and trustworthy property partner. Having completed the visual identity, we also designed an built a website for the company. 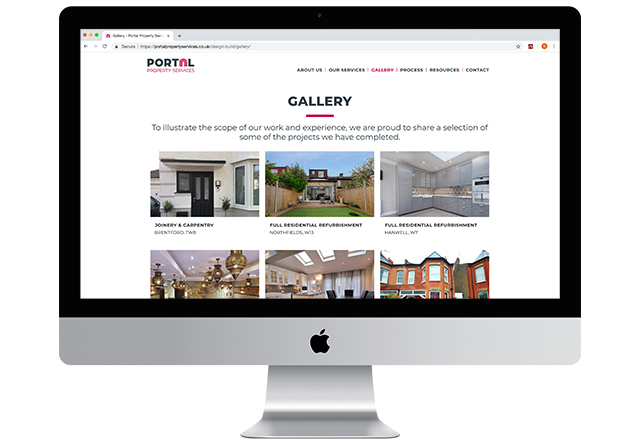 The site is created as 2 parts, one for their building work and one for the estate agent side of their business. “We have been hugely impressed by Holmqvist Design’s work. They grasped our needs and delivered a corporate identity for our company that exceeded our expectations. Their design perfectly symbolises our vision and conveys the image we were looking for.